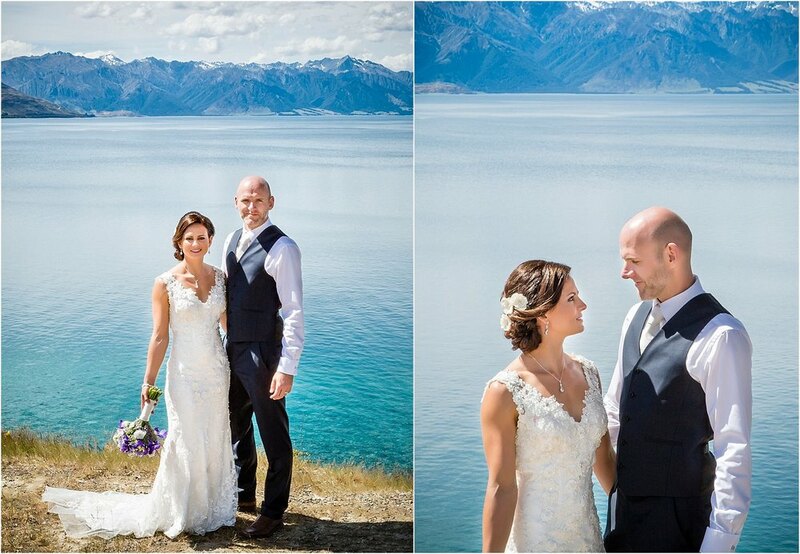 Pascale and Paul were married just before Christmas at Nook Valley Grandeur, Lake Hawea. 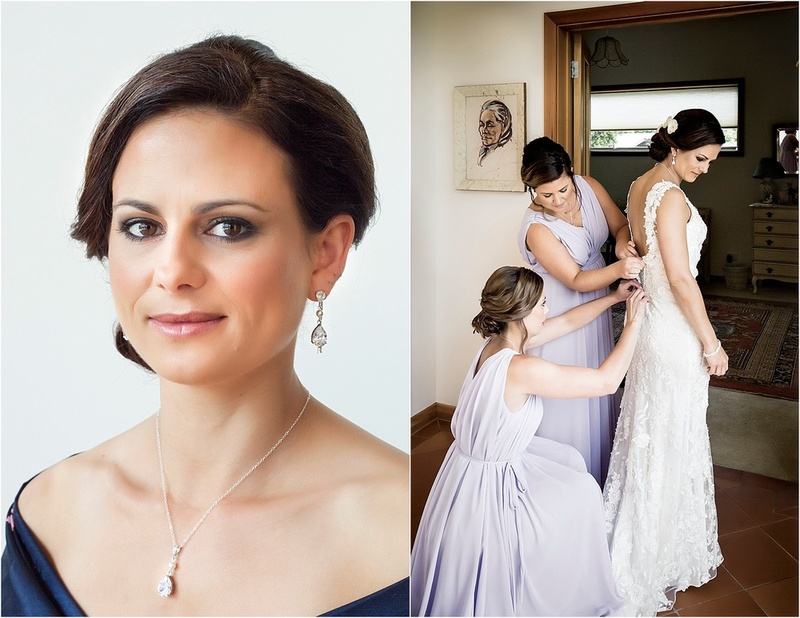 Though both live in Australia, Pascale had grown up next to The Nook nursery so it was the perfect location for their gorgeous wedding. 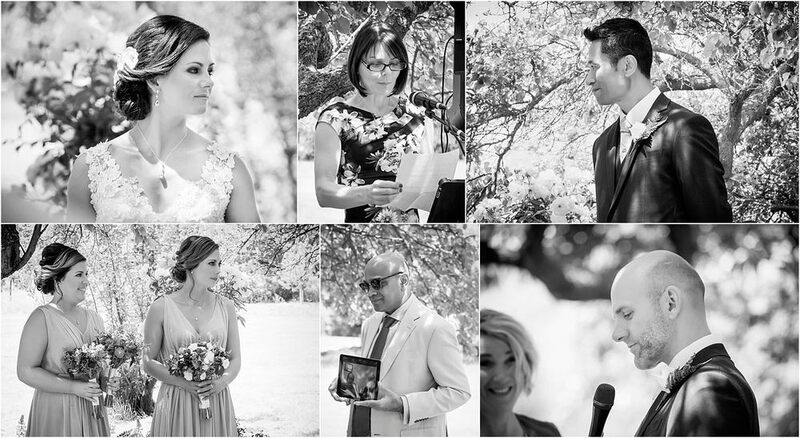 Both Pascale & Paul loved the outdoors too so landscape & backdrop were a really important feature for their day. 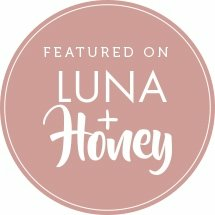 After their gorgeous ceremony in an orchard garden we ventured to Lake Hawea for our location photos, absolutely stunning on a perfect summer’s day before returning to The Nook for a wonderful evening of celebrating.